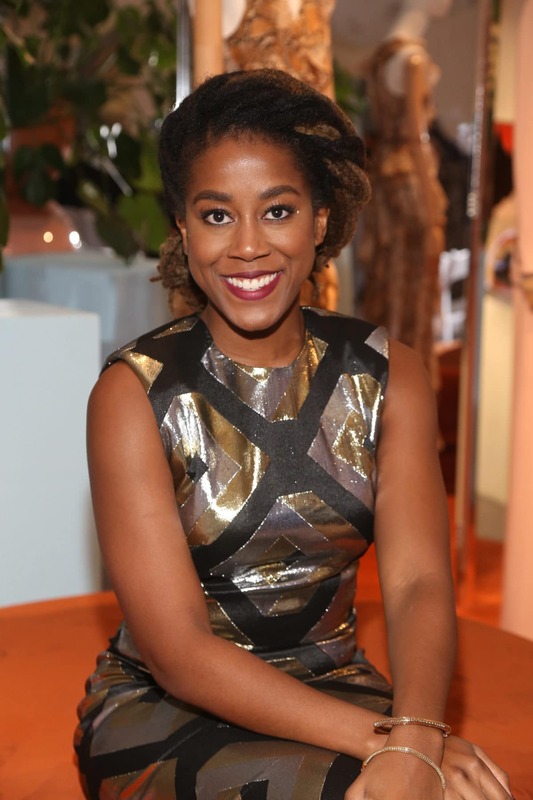 Best-selling author Tomi Adeyemi’s Children of Virtue and Vengeance isn’t set to be released until December 3, but the author is giving ESSENCE an exclusive look at the stunning cover of her upcoming book. Courtesy of Macmillan Children Publishing Group. Art by Sarah Jones; design by Mallory Grigg. Children of Virtue and Vengeance is the follow-up to 2018’s Children of Blood and Bone, one of last year’s biggest young adult fantasy novels. The second novel in Adeyemi’s Legacy of Orïsha trilogy, Children of Virtue and Vengeance expands on the themes presented in the first book. Finding the perfect cover for Children of Virtue and Vengeance was a long process for Adeyemi, whose love of art is clear through our lively conversation. 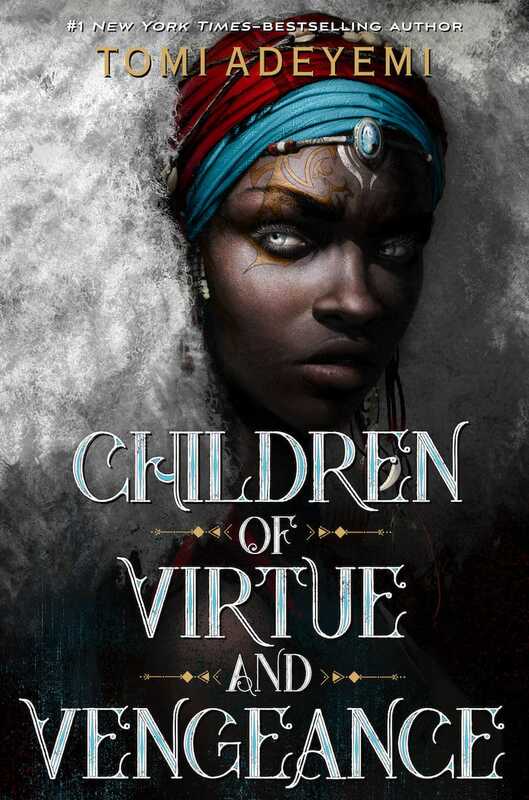 Adeyemi said it was important that the cover of her book depict “black people and black women,” adding that it’s no mistake that [protagonist] Zélie’s hair goes from straight on the cover of Children of Blood and Bone to 4C on the cover of Children of Virtue and Vengeance.